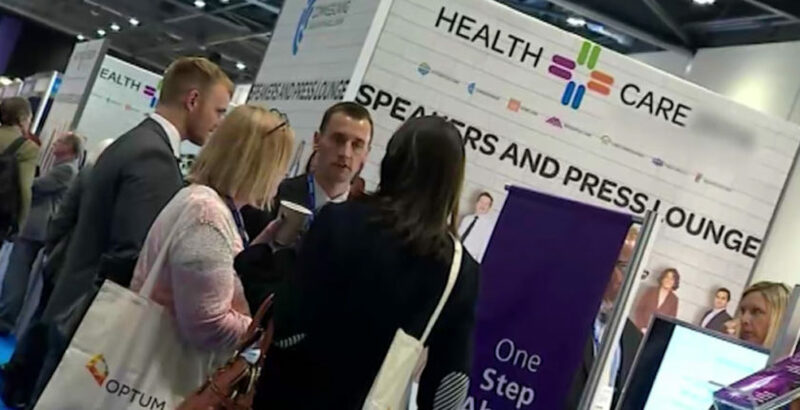 Europe’s largest integrated health and social care event gets under way today at ExCeL London. Building relationships between commissioners, providers and suppliers, Health+Care, provides a platform for more than 10,000 senior health and social care professionals to come together to forge new partnerships and productive ways of working in challenging times. The main focus of the event is on the delivery of cultural, service, system and digital transformation to secure the future of health and social care systems. This year’s programme offers presentations from more than 400 key industry figures. Here’s our round-up of some of the highlights. On day one, Stephen Dorrell & Henry Elphick, Healthcare Research Specialists, LaingBuisson, will discuss issues such as the role of integrated care and sustainability and transformation partnerships in the delivery of the system. Nadra Ahmed, executive chairman of the National Care Association, looks at the barriers to providing the quality of care providers aspire to and service users deserve. On day two, CQC, Chief inspector of Adult Social Care, Andrea Sutcliffe, attempts to answer some of the big unanswered questions surrounding the future of social care, including proposals in the Green Paper, placing the sector on a more sustainable footing and integrating health and social care. Later In the afternoon sessions, Martin Green, CEO of Care England and Sharon Allen, CEO of Skills for Care, assess how care businesses can plan for Brexit. Come and see us at stand E33.